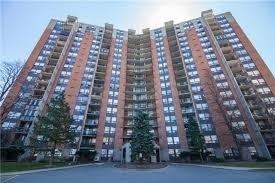 Description Bright & Spacious 3 Bdrm Condo In Heart Of Mississauga. Excellent Location!! Unobstructed Spectacular South View In A Well Maintained Building. Walk To Cooksville Go Station. 1 Bus To Islington Subway/Sq1. Close To Major Hwys, Hospitals, Library, Community Centres, Etc.